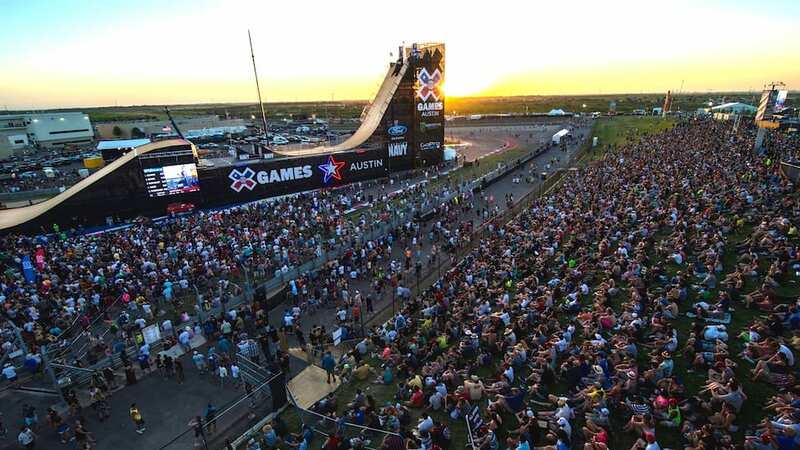 Austin hosted the ESPN X Games this year, with more than 160,000 in attendance and 450,000 TV viewers. 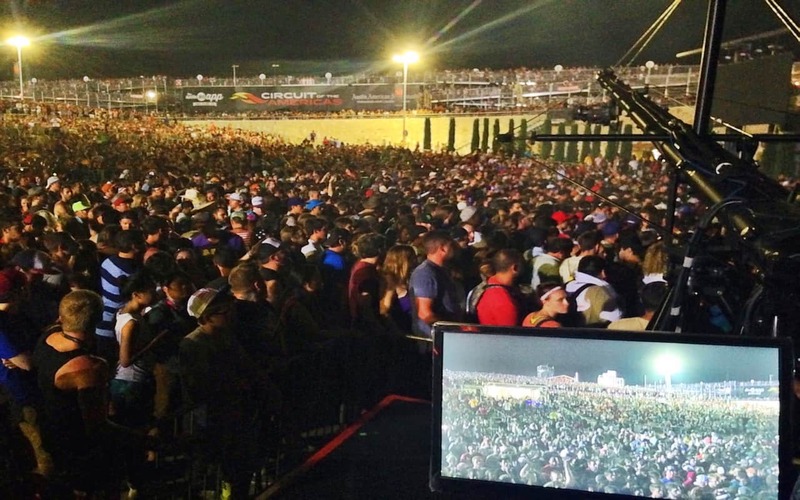 ESPN took a new approach for 2014, and turned what historically had been a sports event into more of a multi-day festival, including go-cards, zip-lines, virtual-reality arcades, food trucks, and 39 concerts in 4 days. 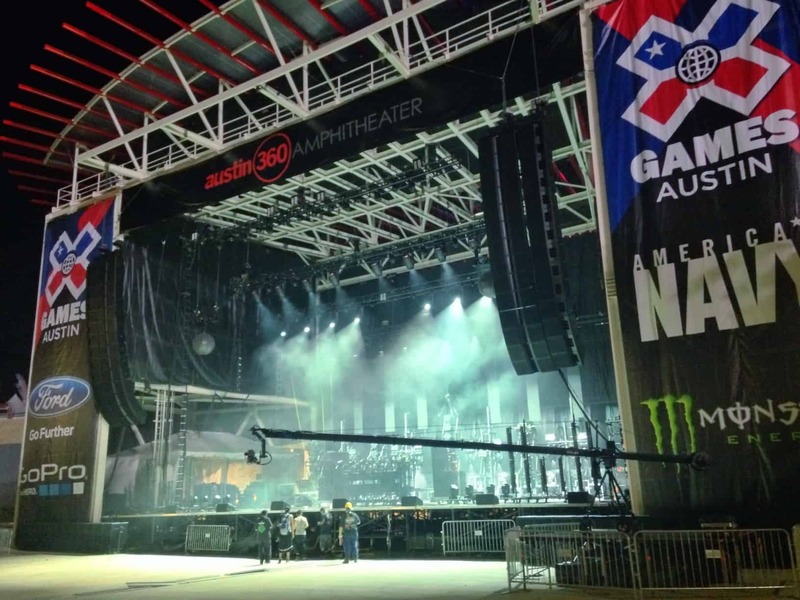 TourGigs was contracted to broadcast the concerts for ESPN at the Austin360 Amphitheater, just over the hill from the “Big Air” ramp (pictured above). Headliner performances included Kanye West, Bad Religion, The Flaming Lips, and Pretty Lights. 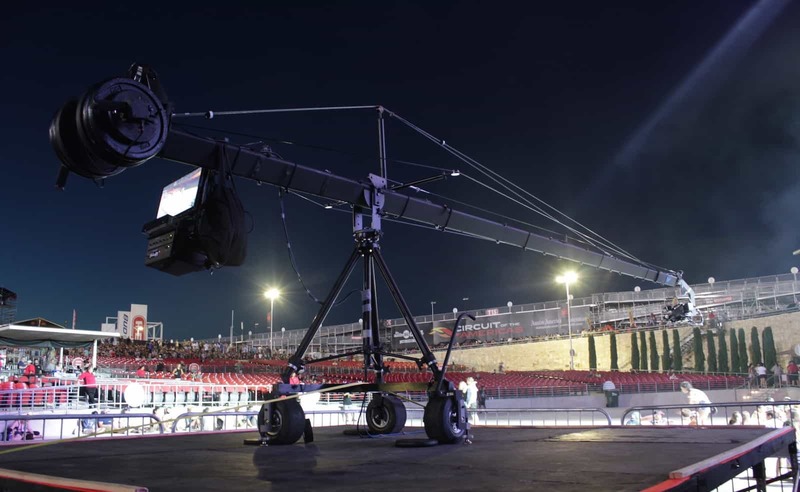 The Human Jib provided a 24-foot Jimmy Jib for the broadcasts. We mounted a Panasonic HPX-370 camera with a standard Fuji ENG lens on the jib, and ran HD-SDI video through a fiber box to the production trailer. 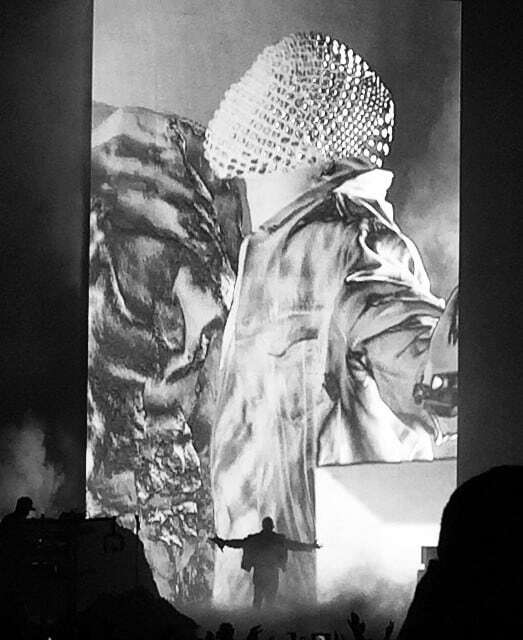 For the Saturday night concert, Kanye West took over, and performed to an oversold crowd of more than 20,000 on the largest permanent stage in Central Texas. It was his first show since marrying Kim Kardashian.